Determined to make space cakes, but not sure which strain would be the perfect complement? We have put together seven fantastic candidates that are ideal for edibles. 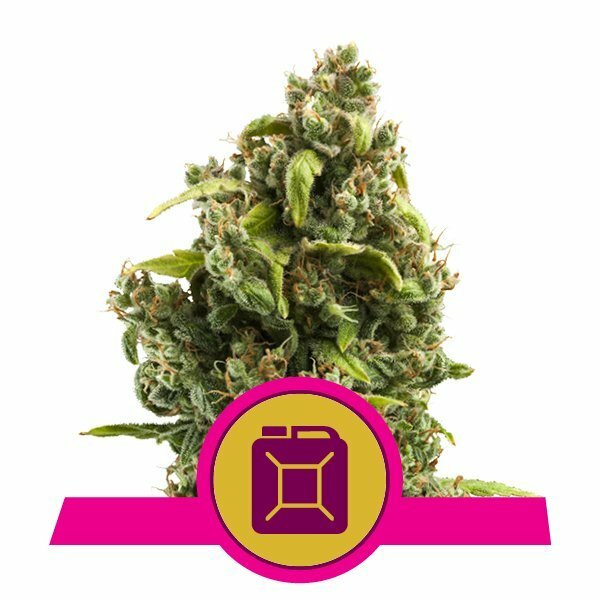 With options in both categories, sativa and indica, there is sure to be a strain to suit your needs. Keep reading to find out more. Cannabis edibles are one of the single greatest commodities ever to grace the industry. Not only do they act as an excuse to chow down on your favourite treats, but they are also more potent than smoking and easy to consume discreetly. In fact, it is often their deceptive intensity that catches many edibles lovers off guard. Edibles take time to be digested by the body, and that means the effects of cannabinoids like THC and CBD are delayed. Most edibles kick in after 30 minutes, but it can take up to an hour or longer before you feel the full effects. The obvious question from most keen bakers is, “How can I use marijuana to create edibles with a taste and high to match what I most enjoy?”. Edibles have become less about banging a load of weed in a bowl with some cake mix, and more about a sophisticated means of dosing throughout the day. The key to getting what you want from edibles lies in choosing the right strain. Although many of the terpenes and flavonoids are destroyed during decarboxylation, the remaining attributes are retained. Another important consideration is whether you want the impact of an uplifting sativa or the sedative effect of a potent indica. Don’t worry, if the number of choices seems overwhelming, later on we will cover seven fantastic strains for making edibles. Before that, let us explore the difference between sativa and indica edibles. Typically, sativa-dominant strains promote an energetic and uplifting mood, while indicas sooth muscles and help sedate the body. Without opening the can of worms that is crossbreeding and the evolution of cannabis genetics, many users still recognise both subspecies of cannabis by these attributes. Does that mean that when you add a sativa to cookies, brownies, or gummy bears, you will feel energised for the rest of the day? Marijuana is a sum of all its parts, including the previously mentioned terpenes, flavonoids, and cannabinoids. Together, each compound contributes to the effect a strain has on an individual. Throw in the genetic differences between cannabis users, and suddenly the characteristics of sativa and indica are harder to quantify. In most cases, the decarboxylation process will remove many of the compounds, leaving the more abundant and resilient cannabinoids. While it is true from a scientific perspective that edibles are less likely to have the stereotypical characteristics we have become accustomed to, many anecdotal accounts still support a faint allegiance to either sativa or indica characteristics. The best piece of advice is to pick a strain that has the traits you desire. If you have smoked an indica that promotes mild euphoria, there is a good chance that the high in its edible form will be similar. Read up on the general attributes of a strain, and based on your preference, pick the one that appeals to you most. If you are not sure where to start, we have seven excellent nominations, each of which brings something unique to the table. A descendant of prestigious Kush genetics, Purple Queen is an indica-dominant beauty with a tendency to knock users into a state of blissful paralysis. Expect a body-centric high and a hearty flavour with a hint of lemon. Added to brownies, she is an excellent candidate for a late evening snack to help you sleep. 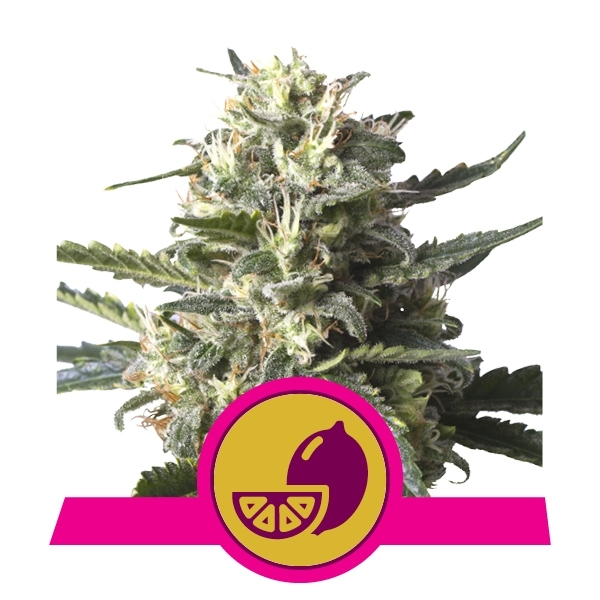 A strong citrus flavour with skunky undertones makes Lemon Shining Silver Haze a potential option for cupcake edibles. Even if some of her terpenes are lost during the baking process, expect waves of optimism and euphoria to wash over you. Many users like Lemon Shining Silver Haze for her ability to promote feelings of well-being. If you want your edibles to leave you surfing the cosmos, then Sour Diesel should be your strain of choice. Her potency (19%) stands as a testament to her diverse genetic background. It is the same diversity that also gives her a relatively balanced high. A body-centric, calming sensation matches feelings of euphoria. 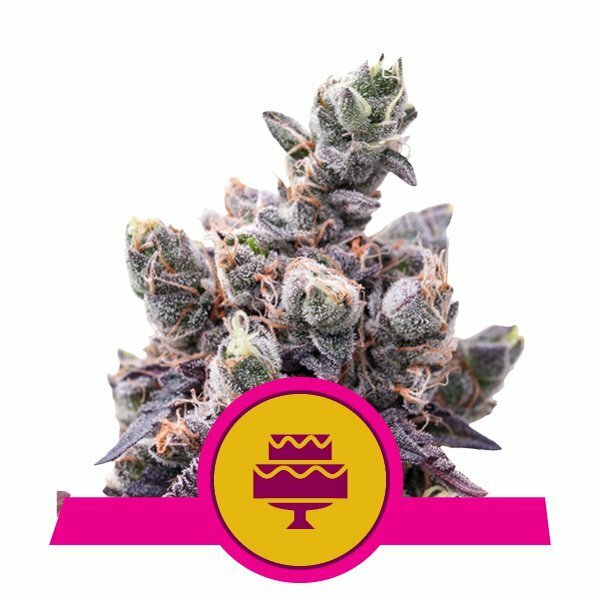 If you’re baking a fresh batch of edibles, Royal Cookies is the perfect partner. Not because the name suggests she would be ideal for cookies, but because she delivers a unique equilibrium between mind and body. With an extremely high THC content (23%), it is advised that edibles lovers go slow and steady. Arguably one of the most instantly recognisable strains, White Widow has been around since the ‘90s. Her constant recognition is not unjustified either. Her high is renowned for propelling users through the galaxy at supersonic speeds. An intense cerebral high will greet any bakers who choose to incorporate White Widow into their latest batch of treats. 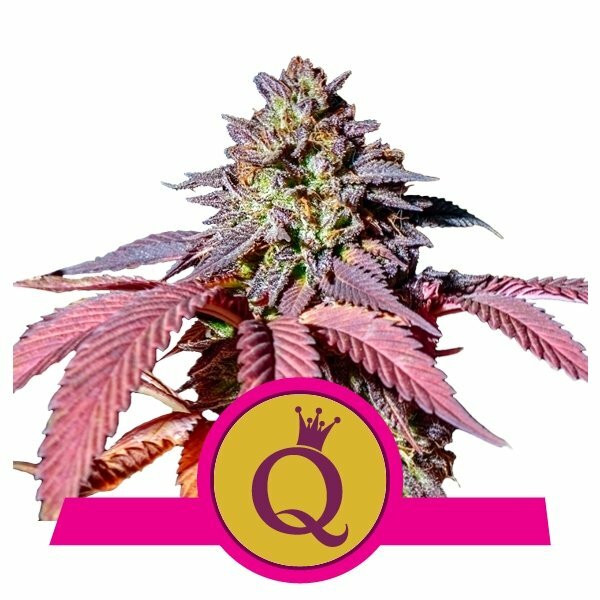 Sherbet Queen is another candidate for those who enjoy a balanced high, with the option of staying productive. She also goes against the assumption that an indica-dominant strain is body-centric in its focus. Sherbet Queen soothes both the mind and body in equal measure. If it has been a rough day and you want something to take the edge off, Wedding Gelato is your girl. Promoting a profound feeling of relaxation and happiness, she is a fantastic addition to a late afternoon snack. Just go steady—with more than 25% THC, a few “light bites” could have you out of commission for several hours. Edibles are a fantastic venture, but while they are easy to make, they are challenging to master. Everyone will have heard some variation of a story that ended in your mates being way too high after eating a ton of edibles. The two factors you need to keep in mind are a strain’s THC concentration, and dosage. Pay careful attention to both elements, and you won’t need to worry about being locked to the sofa while the wallpaper morphs into primordial beings. An excellent way to approximate the potency of your batch can be found here. Once you have a strain in mind, you just need to work out the correct dosage. Fortunately, we have that covered too, with a step-by-step guide on working out how strong your edibles will be. If there was one closing statement we would want to leave you with, it’s that edibles promote a very different high. Now, different doesn't mean bad; on the contrary, the effects of cannabis can be far more profound when eaten. But, if you have never tried edibles before, pick a strain you know and start slow. The wait will be well worth the pay-off. Happy baking!